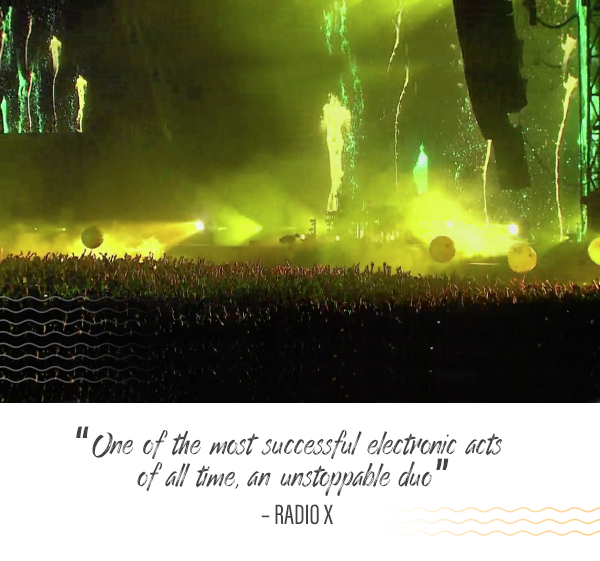 With no less than six UK No.1 albums to their name, electronic pioneers Ed Simons and Tom Rowlands have been thrilling crowds for over two decades. Known for their electrifying sets and wealth of hits such as ‘Hey Boy, Hey Girl’, ‘Galvanize’ and ‘Go’, The Chemical Brothers are bringing the biggest party of the summer to Boardmasters Festival and will headline your main stage on Saturday 11th August! The Chemical Brothers’ live show is a fully immersive experience providing an unmissable audio/visual assault of the senses. Their trademark collection of songs, signature 3D visuals and stunning attention to detail means they’ve cemented themselves as the greatest electronic live show on the planet. With their exclusive south west appearance, there’s no doubt that this is THE most anticipated performance taking place in the UK this summer. 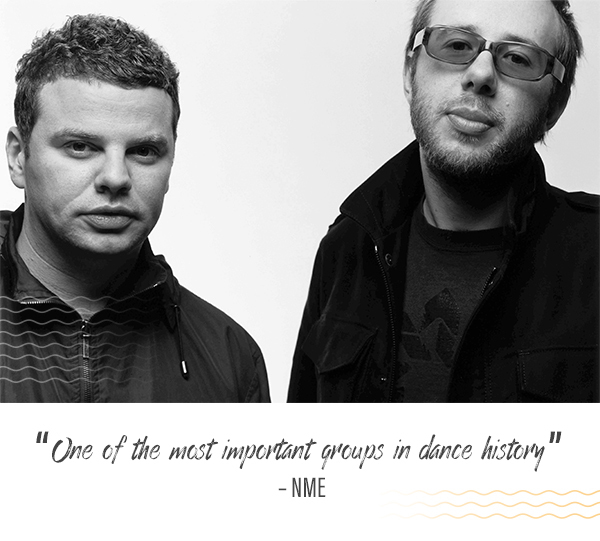 Don’t miss what will be a historic night of electronic classics on the Cornwall Coast, only at Boardmasters.